Location: St Weonards, Herefordshire, England. 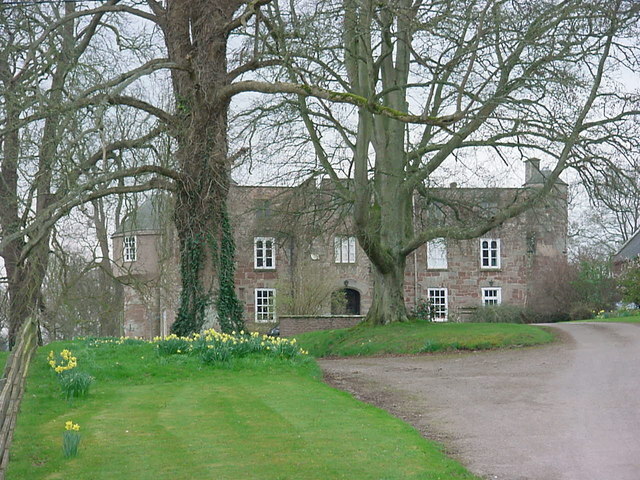 Notes: Treago Castle is a fortified manor house in the Parish of St Weonards, Herefordshire, England (grid reference SO48922396). Built c.1500, it was recorded as a Grade I listed building on 30 April 1986-based on its extant medieval architecture, quadrangle courtyard layout and defensive wall corner towers. No sign remains of a believed original water-filled moat. Treago Castle Cottages booking site.